The MC-4000 Digital Master Control Processor is an integrated system for handling the most demanding on-air operations in live, automated, or automation-assisted operating environments. The MC-4000 offers a full range of built-in and optional capabilities to handle all of the most commonly required on-air operations, including still and animated logo presentations, audio clip playback, and reliable, foolproof EAS message presentation. The 3RU MC-4000 Processor frame can hold two independent signal processing channels, each of which can be switched “on the fly” between SD and HD signal formats. All popular signal formats in both 50Hz and 60 Hz environments are supported. 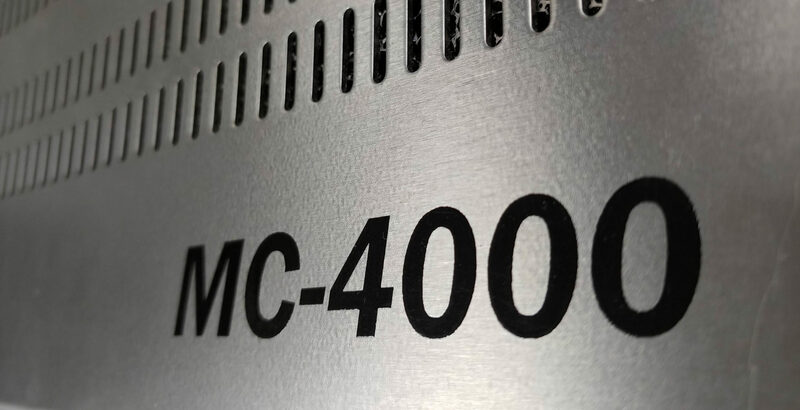 The MC-4000 provides a full range of mixing and keying functionality with four built-in keyers. Each of the keyers can be fed by the external inputs, by a signal selected on a router bus or by the optional internal logo generator package. The MC-4000 processor provides full audio mixing facilities, using embedded audio or separate audio inputs. External audio inputs are also provided for voice-over mixing. An internal audio clip store provides online storage for promo tags and other frequently used audio clips, reducing the need for external audio playback devices. The MC-4000 is part of the industry’s most comprehensive family of products for master control applications. 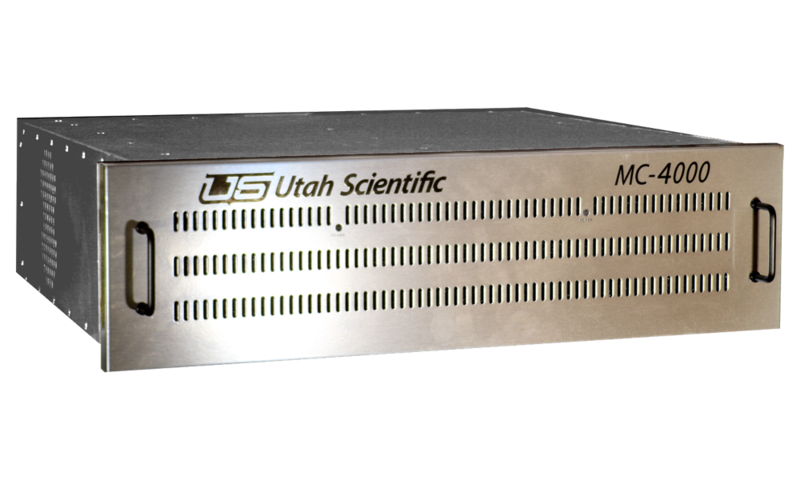 The Utah Scientific Master Control product line includes Bypass Switchers, Machine Control Interface Units, Panels, and Master Control Signal Processors for various specific requirements.